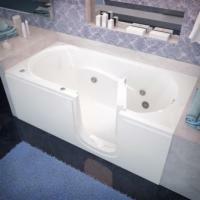 Price - We guarantee that you won't find a lower price on a comparable walk in tub anywhere else. 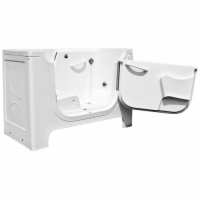 We list every tub model's dimensions and features along with a set price point, allowing you to pick which package best suits your needs and your budget. 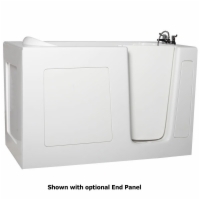 Additional features are also clearly priced, and you can add or remove them prior to checkout to determine what is most cost-effective for your needs. 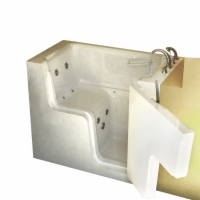 Quality - AmeriGlide walk in tubs are built using Marine-grade materials, stainless steel frames, and acrylic or triple gel-coated fiberglass shells. 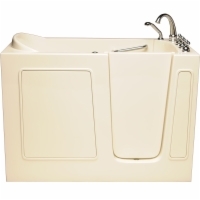 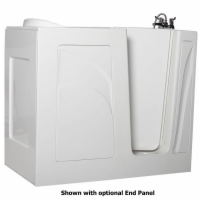 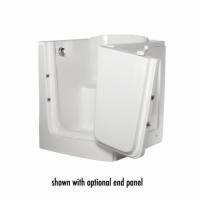 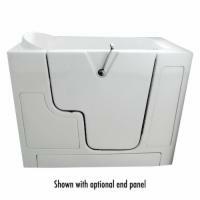 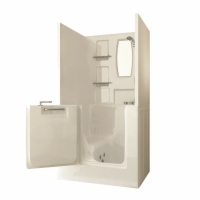 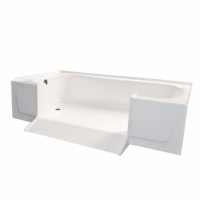 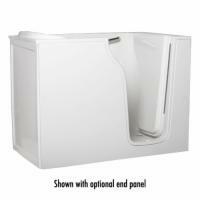 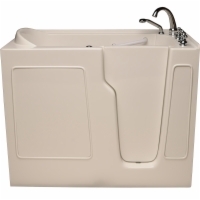 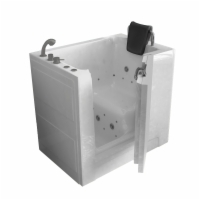 Limited warranties included on all Sanctuary Walk In Tubs and components. 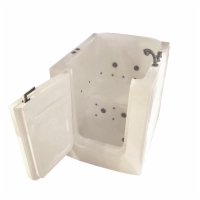 Safety - Our walk in tubs are engineered for user safety with low step-in height and ADA-compliant seats as well as anti-slip surfacing and warrantied door seals that prevent leaks from causing slip hazards. 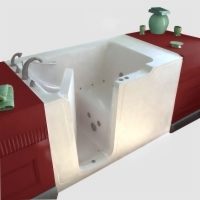 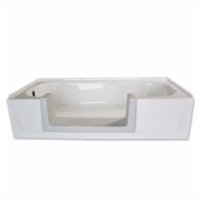 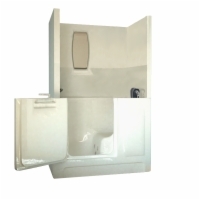 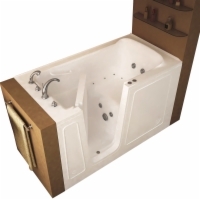 Browse our selection and place your order online, or call 1-800-347-9076 to speak with a bath safety specialist who will guide you through the process of building your own walk in tub package!